My wife and I found a fun thing for us to do on Valentine's Day. If you like Elvis Presley and Johnny Cash, then you would like the show these guys put on down on Montgomery, AL. 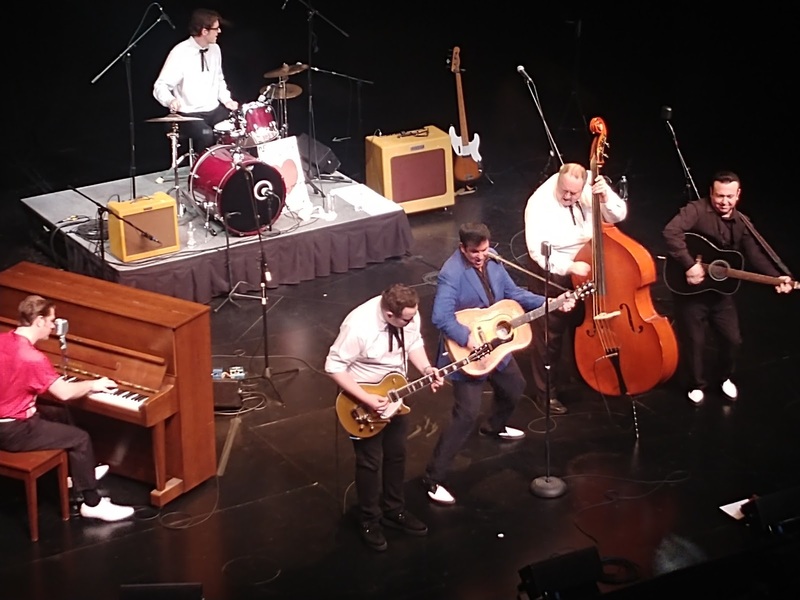 This is our second year, and it's just a fun concert full of old Elvis and Cash music. Fun times.